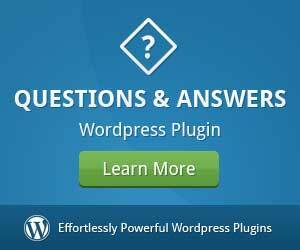 WordPress is a powerful content management system (CMS). It offers a wide range of practical features. This makes the platform perfect both for personal and business websites, so it’s not surprising to see that WordPress now powers 30% of the entire Internet. However, website performance depends on a number of different factors. Web hosting is one of the most important pieces of the puzzle. That means you need to choose a provider very carefully. This article will present you the basics of WordPress hosting and show you the best service providers to look for in 2019. 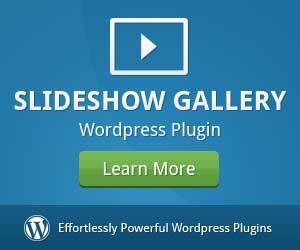 Free: WordPress.com allows you to launch a website free of charge within minutes. However, this option has a number of practical limitations, including the fact that your website domain has to include a WP subdomain (example.wordpress.com). Shared: This type of WordPress hosting costs not more than several dollars a month, which makes it highly affordable. It is convenient for small-scale websites with up to a few thousand daily visitors. VPS: Virtual Private Server represents an intermediate option for webmasters who outgrow the first two hosting types, but still don’t require their own special server. Managed: It’s a comprehensive WordPress hosting solution for users who need a reliable provider, but don’t have time or knowledge to control a dedicated server on their own. Dedicated: This type of hosting is designed for 1% or 2% of the top-performing websites. Besides the basic hosting types, you need to learn about hosting features that make one provider better than the other. Generally speaking, the plan you stick to depends mostly on the price, so this is the first thing to look for when choosing a provider. You also need to know whether they give you money back guarantee or not. The second important detail is to make sure that your hosting is able to deliver at least 99.9% of uptime. If you go for less than that, hosting will jeopardize website credibility and completely ruin your SEO and content creation efforts. Of course, security is critical to the normal functioning of your website, so you must test safety features to avoid malware attacks and prevent other sorts of vulnerabilities. Additionally, you should ask about technical support because it’s important to know that you can count on a team of reliable customer service agents. This package is designed for up to 25 thousand monthly visits, but you can choose a different model or build a custom plan if necessary. SiteGround is a highly reliable hosting provider with almost 100% of uptime. They use the fastest software technologies to maintain websites and keep them super-quick around the clock, so you don’t have to worry about performance ever again. The platform comes in three different formats: Startup, Grow Big, and Go Geek, with the prices reaching up to $15 a month. 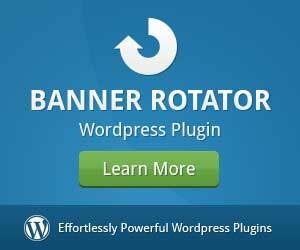 This solution is more than enough to handle a few thousand visitors on a daily basis. Tribulant is yet another way to manage your WordPress hosting quickly and seamlessly. The starter package is suitable for individual websites, providing unlimited bandwidth and 10GB of disk space. Besides that, Tribulant offers users features such as daily backups, free SSL certificates, and superb customer support. The best thing about the platform is that you get a 30-day free trial without any obligations, so you can choose the plan you like and make upgrades if necessary. BlueHost is one of the most frequently used WordPress hosting services, particularly among smaller businesses and bloggers. They host over 2 million websites, proving the highest level of performance and quality for over a decade. BlueHost is rather cheap (starting below $4 a month), while its superior functions such as unlimited bandwidth or enhanced cPanel make it an even more desirable option for webmasters. If you are looking for reliable, fast, and affordable hosting solution, you might as well try InMotion. The company successfully answered more than 25 thousand user inquiries last year, displaying incredible efficiency in solving everyday issues. InMotion gives you a free lifetime domain name, data backup services, a 90-day money back guarantee. They even give a bonus $300 credit for marketing. Of course, they provide new clients with free website migration, while you can also use the drag & drop builder to design a brand new site within minutes. HostGator is an all-encompassing WordPress hosting solution for websites of all sizes. Its WordPress-focused plan is designed specifically to improve website speed, strengthen security, and allow free migrations. At the same time, you get automatic backups, 99.9% uptime, 24/7 technical support, and the 4500 script installation option. 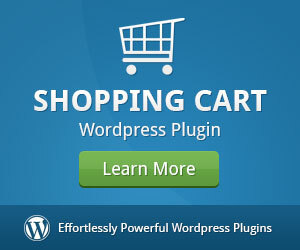 You can buy the WordPress hosting for $5.95 a month. There is also a 45-day money back guarantee just in case you change your mind. 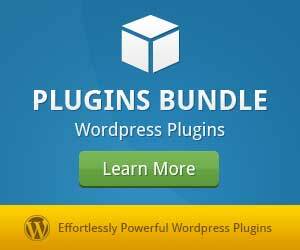 Pressable starter pack includes all features for up to 10 sites for $45 a month. This is more than enough for 98% of webmasters, but if you need more – check out the PRO or Agency package. DreamHost is one of the best platforms looking from the perspective of the price over quality ratio. The hosting is easy and effortless, includes all the features the average website needs, and provides clients with non-stop customer service. 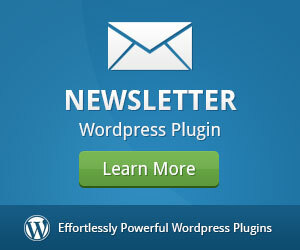 DreamHost pricing plans for WordPress websites start as low as $2.59 per month. Finding the right WordPress hosting is not exactly a rocket science, but you still need a fair share of knowledge to be able to make the best choice for your website. We wrote this post to show you the basic features of WordPress hosting and present you some of the most promising providers to consider in 2019. We hope our article helps you to bring WordPress hosting decisions a little easier, but don’t hesitate to leave us a comment if you need additional explanations about this topic – we will be glad to answer you!